A man has been charged with the murder of Ian Ogle in east Belfast. Mr Ogle, 45, died after he was stabbed and beaten in the street near his home in Cluan Place off the Albertbridge Road on 27 January. 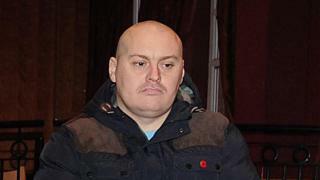 The 32-year-old accused is due to appear at Belfast Magistrates' Court on Wednesday. Last month, a 33-year-old man was also charged with Mr Ogle's murder.